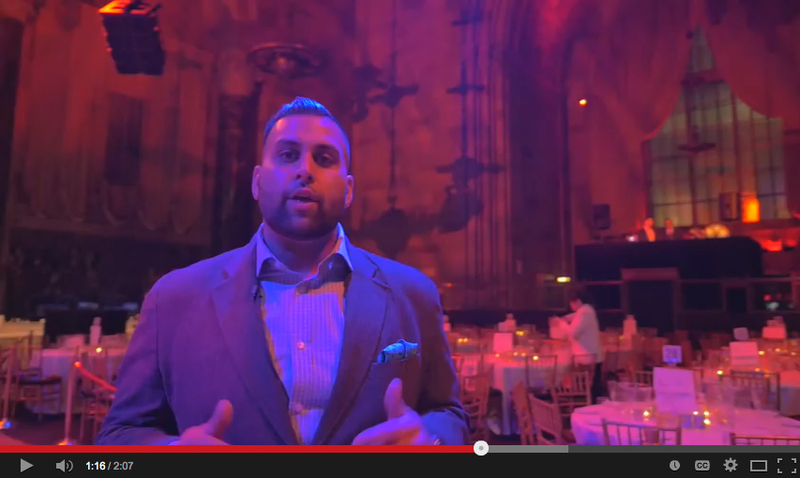 Check out this brand new video of DJ Juicy, Ash G and Manu NYC at Cipriani 42 for New Year's Eve 2015! Understanding how to cater to various demographics at corporate holiday parties is no easy task. This past holiday season, DJUSA Events had the honor of entertaining and producing corporate events for multiple companies including Macys, Reliance Communications, Experian, Flextrade, Fox 5, Cricket Wireless and several other companies! The common denominator to uniting these various cultures is through music, dance, and crowd interaction. The second part of the equation is finding different creative branding concepts because; after all, everyone wants to represent the company they work for! 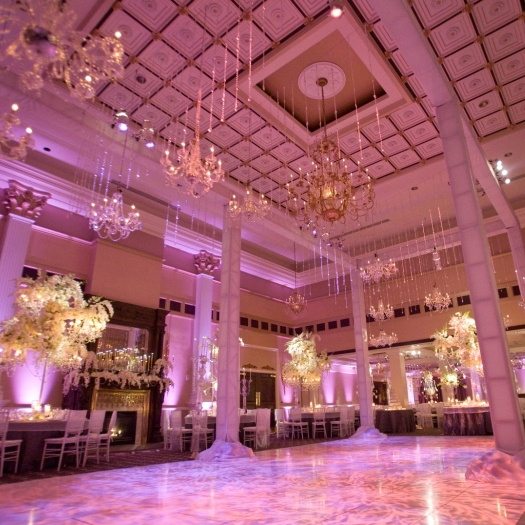 DJUSA Events takes pride in catering to all our clients to capture the company, employees, and event needs. We make it a point to work hard and get a full scope of our clients needs and to execute every detail to perfection. You know the saying “work hard and play harder”. We work hard to ensure you get to play harder during that special time of the year. 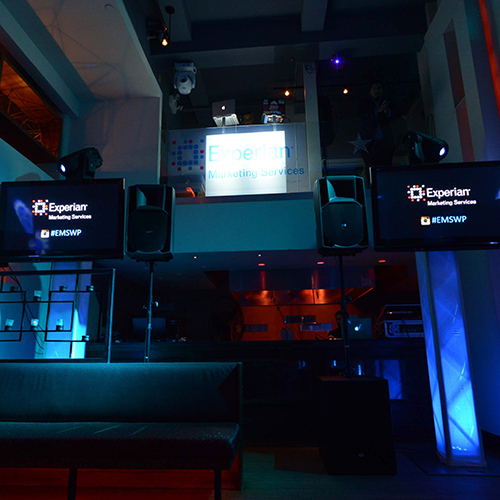 In the month of January we were able to produce, coordinate, and entertain for the wonderful employees of Experian. Completely transforming the event space with high-end lighting, visual effects, live feed instagram booths, top of the line sound system and several branding elements. Additionally, we had our “executive team” (Marco G and DJ Sharad) keeping everyone entertained throughout the evening. 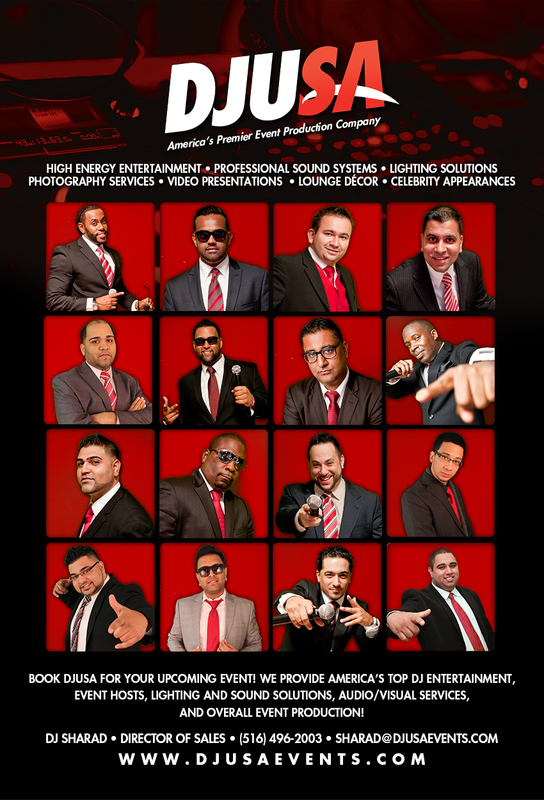 DJUSA Events knows what it takes to put the pieces of the puzzle together to make any event HAPPEN! Book DJUSA Events now for your next private or social event! 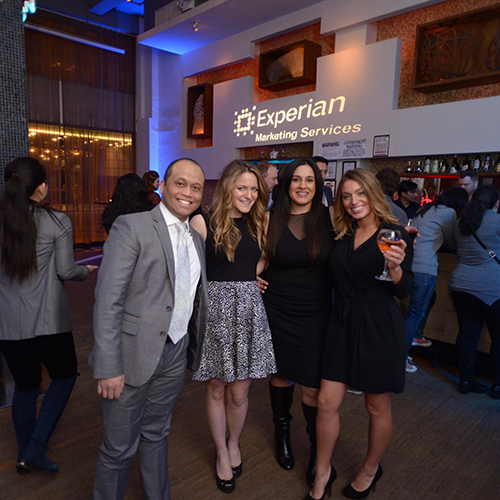 See pictures from the Experian Interactive Photo Booth! 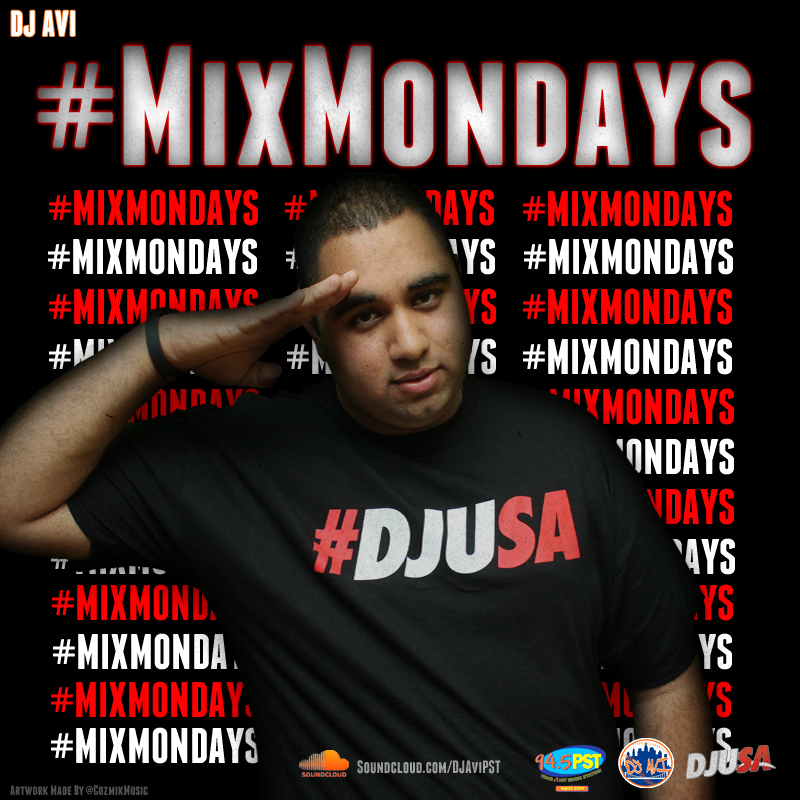 PSA: EACH AND EVERY Monday I will be dropping a new mix on my Soundcloud page at Soundcloud.com/DJAviPST. Be sure to grab your mix on all my social media, Facebook, Twitter, Instagram also!!! I'll be giving you Top 40, EDM, and most importantly NEW MUSIC. In 2015 it is my mission to create a platform for people to tap in to to hear music they won't hear anywhere else, a platform where they can find a new artist to call themselves a fan of. Music isn't dead, it's over-saturated It's my goal to bring you the gems. I hope everyone enjoys #MixMondays kicking off February 2nd. Check out DJ Avi's SoundCloud! DJUSA’s DJ Sharad and MC Max rocked out at an opulent winter wedding at The Palace at Somerset Park. DJUSA was onsite the entire day to ensure the entertainment and event production was on point starting from the baraat, wedding ceremony, cocktail and reception. This wedding also featured a dhol player who welcomed the groom’s arrival and kept the beat going on during the reception. DJUSA’s team made it an entertaining night for the special couple and their guests. MC Max managed the client’s itinerary and hyped guests throughout the night. DJ Sharad kept the dance floor packed with guests dancing to the hottest songs and mixes. The dynamic duo – DJ Sharad + MC Max – mark yet another successful event making it a wedding for all to remember! 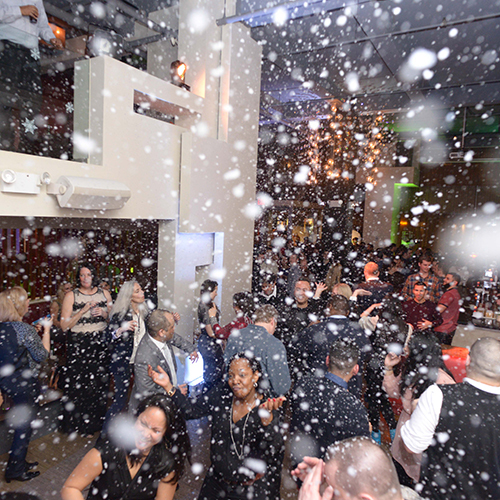 Learn more about what we do at DJUSAEvents.com! #fmfsneakerexpo is Coming this all star weekend! 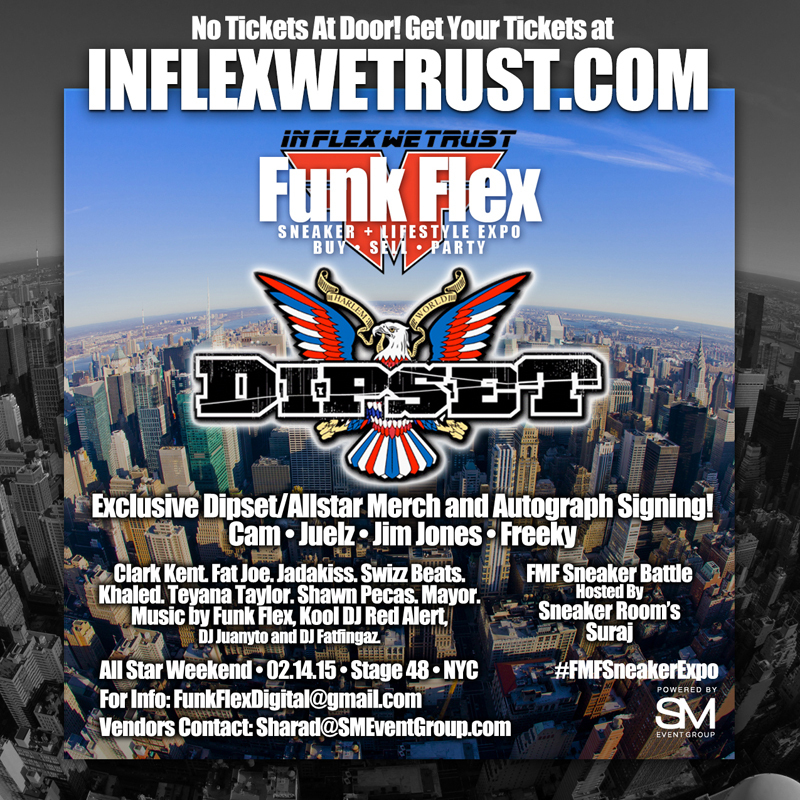 Tickets & Vendors Slots are limited, so get your tickets now at InFlexWeTrust.com!